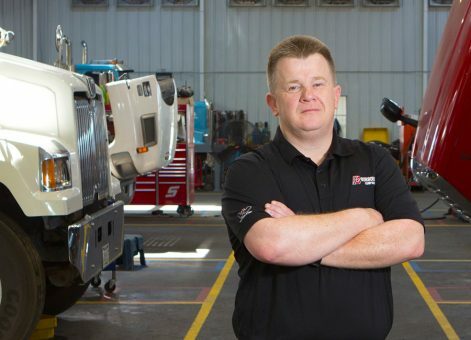 Curtis Heck is the Service Advisor for Burroughs Companies. This job could not be more suitable to anyone than Curtis. He has a passion for reaching out to people to provide help anytime and in any way that he can. 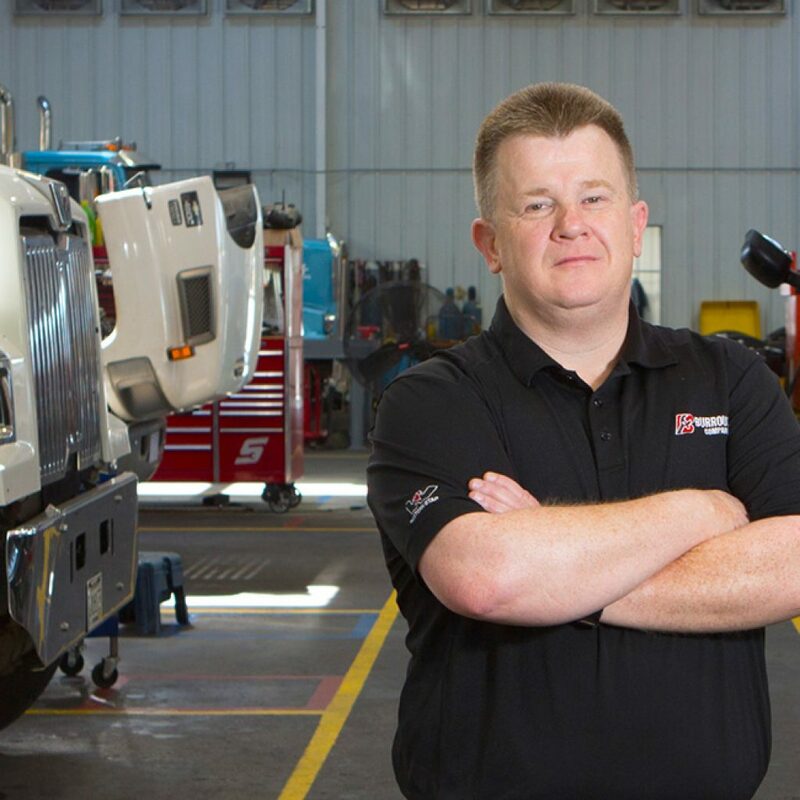 Curtis works to solve problems for the employees, while constantly providing a great one-on-one experience with each person he encounters.